We know there are tons of opportunities to be on guest lists out here in Vegas. However when signing up for guest lists half of the time you do not know what you are really signing up for. It may seem like you are getting an amazing deal and will be treated like royalty, but the reality is that while companies and promoters may promise you unicorns and rainbows, most of them will not treat you and your group like they promise. There are huge differences in being on other companies’ guest list compared to Free Vegas Club Passes guest lists. Christopher Hornak started this company wanting to be able to do for clients what other companies and promoters can’t or won’t do, including taking care of his clients rather than just being money hungry and not caring whether someone has a good night / Vegas vacation or not. One of the main differences is that we actually care and want to make sure that your stay out here in Vegas is not only phenomenal but unforgettable! We do not sugar coat things and make it seem like we can do anything you want, in other words we do not promise you unicorns and rainbows because lets face it, that is not realistic! We tell you what we are able to do for you and accommodate you as much as we can. On our guest lists we can get you VIP entry to some of the hottest day clubs/pool parties, nightclubs, and strip clubs. We can also get you either free or reduced admission to these clubs and events, along with the reduced or free admission a lot of the time we can get free drinks or an open bar for the ladies for an allotted time during the night. We can get you bottle service at many of the clubs, and round trip limo service for strip clubs. We have so many options for everyone’s desired taste in music, surroundings, and occasions. 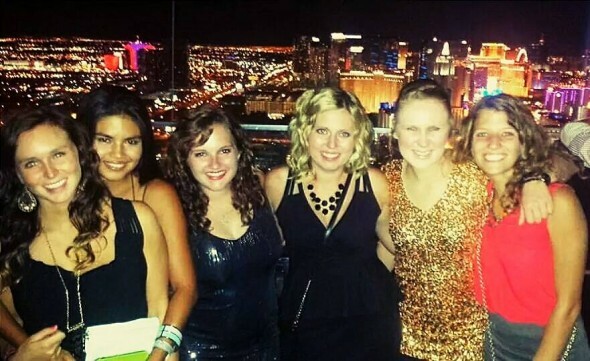 Here at Free Vegas Club Passes we ensure that you get into the club you choose through our guest list sign up form, are treated with respect and have the best time you possibly can have! Our team is the best at what we do and we are not happy until you are happy! So what are you waiting for!? Click on the link to sign up with us and together we can plan an epic schedule for your Sin City adventure!